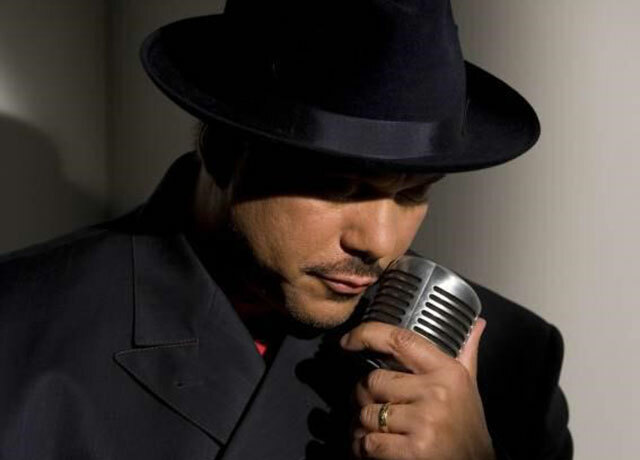 According to one Rolling Stone writer, Howard Hewett is the premier vocalist in the post - Marvin Gaye era of romantic pop. Like Gaye, Hewett soars to new heights and seduces his audience. It is no wonder he's responsible for selling some ten million records; his voice is irresistible.